If you’re gearing up to get started on a fat loss diet plan, one thing that you should be doing is making sure that you’re getting your supplementation figured out properly. Far too many people overlook the supplements that they should be using to help them enhance their success level and feel better overall throughout the day. One such supplement that you’ll definitely want to consider adding due to the fact that it holds many benefits for those who are seeking fat loss is a high quality protein powder. Getting enough protein as you move along through your fat loss diet is one of the most critical things that you can do to ensure optimal success, and powder makes this easy. But, if you’ve ever walked into a supplement store before, you are likely overwhelmed with the number of options to choose from. Picking a protein powder is not always a straightforward task – especially if you don’t fully understand what it is that you’re looking for. Fortunately, when you know what a few basic terms are and what you should be looking for in the protein powder, selecting the right one is not going to be a difficult process. 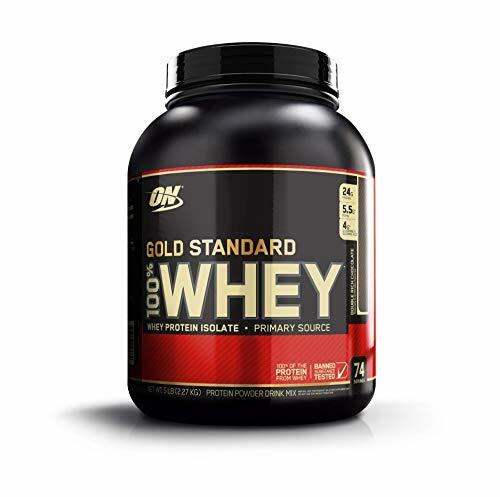 The very first type of protein that you can pick up is a whey isolate powder. 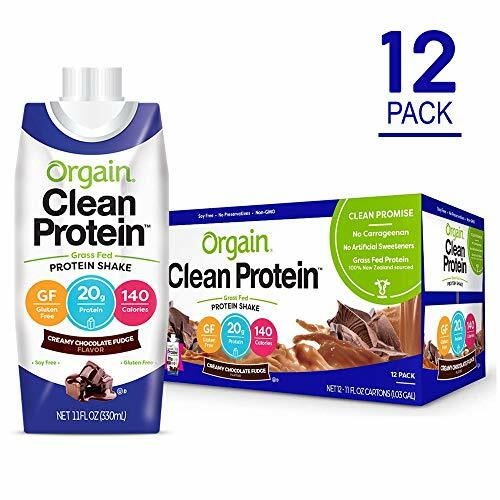 This is a protein powder that’s going to be ideal for the time period right before and after the workout because they’re typically extremely low in fat and designed to be released into the blood stream rapidly. 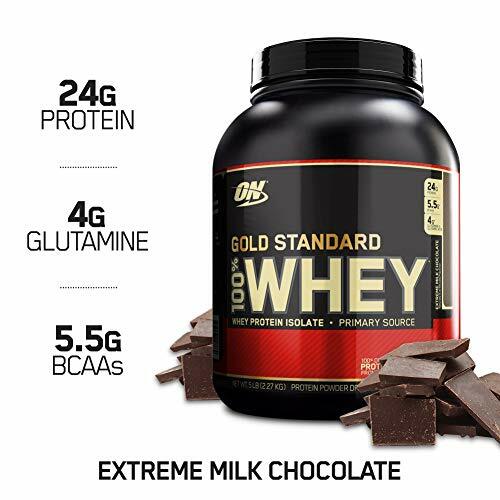 After breaking down those muscle tissues, you need something that will build them up incredibly quickly again and the whey isolate protein powder is what will accomplish that. Aim to take one scoop both before as well as after you finish your workout session. The second protein to consider is a casein protein powder. Casein powders are designed to be broken down much more slowly in the body, so they’re going to release a steadier stream of amino acids over time. For this reason, these are the go-to proteins for right before you go to bed at night. These also work well if you take them throughout the day also, and are good for those times when you’re too busy to have a meal. Casein protein powder does often have a little more fat than isolate protein powder, but typically it’s just 2-3 grams, so nothing too serious and to get yourself concerned over. The next protein that some people will consider adding into their diet plan is whey concentrate protein. 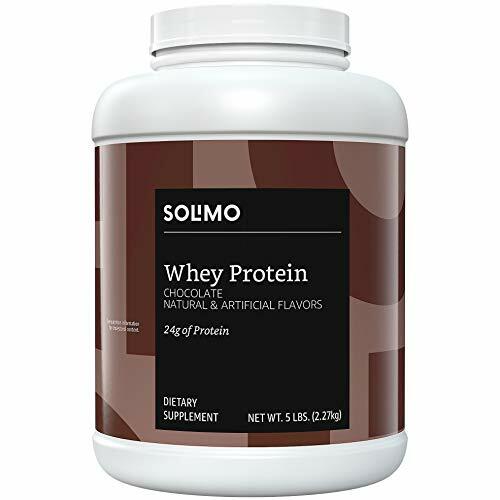 This is also a good quality protein powder and will function a little more like a whey isolate, but isn’t digested quite as rapidly. Whey concentrate powder can be consumed at any point throughout the day and does often contain a few more grams of carbs and fats per serving, just like casein, but it’s still not all that significant and typically below 3-4 grams per serving. This protein can often be purchased at a slightly lower price point as well, so for some people, that’s a serious advantage to it. 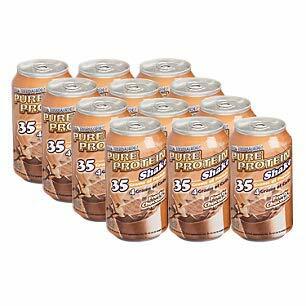 Soy protein is yet another option that you may think about using. This one you do have to be careful with as the jury is still out on how soy impacts the body. Especially if you’re a male looking to lose fat, be careful about using soy as it may have negative impacts on your testosterone levels. Soy protein is good for those who are vegetarian however, so typically it’s these people that tend to gravitate to this type. Finally, egg white protein is the last type of protein that you might come across and give some consideration to. 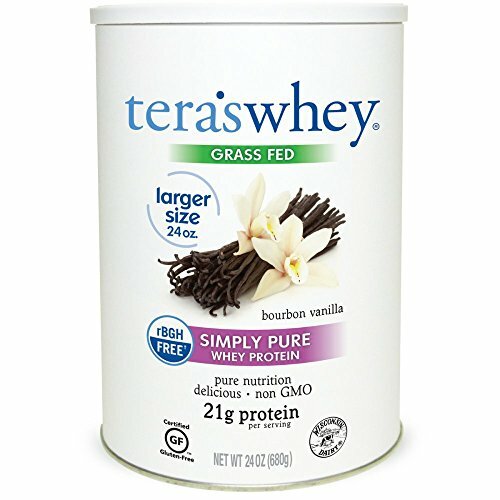 This type of protein powder is usually best suited to those who are lactose intolerant because all of the former options typically do contain at least mild levels of lactose in them. Egg white protein powder, like isolate protein powder, is typically carb and fat free, so a good option for those who are on the strictest of diets. Some vegetarians who aren’t consuming dairy but who do consume eggs will also want to go for this option since it’ll fit in with their diet and make reaching their protein requirements that much easier. So there you have the primary points to remember about selecting your powders. Also remember to think about taste and mixability. 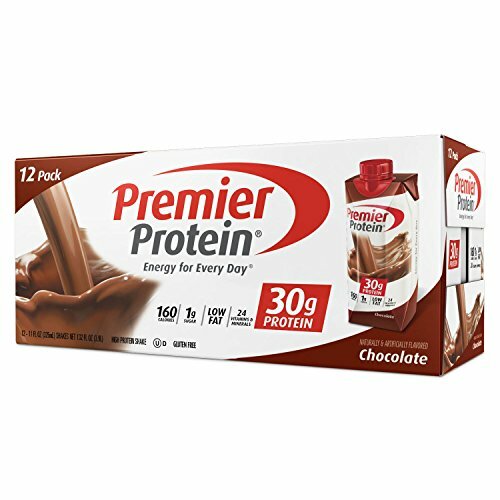 This you won’t really know until you try it personally, but it can help to go online and read various reviews of the different protein varieties. If it has numerous reviews that exclaim it has great taste and mixability, you can assure you’re likely making a safe bet. In addition to that, also consider any added ingredients the powder has. In some cases powders are enriched with branched chain amino acids, which will really help with the muscular recovery process after a hard workout, or contain glutamine and sometimes even creatine. Creatine is a precursor to the high energy compound ATP, so it can help to reduce the chances that you experience fatigue during your workout if you take it. Just be aware if the protein contains this then you’ll likely want to use it as a pre or post workout protein (as this is when creatine is best consumed) and mix it with a fast acting form of carbohydrate in order to ensure that it’s most effective. So there you have your brief run-down on how to properly select a protein powder that’s going to help you reach your goals and provide your body with everything that you need. Choose wisely and you will notice a big difference in the results that you see.